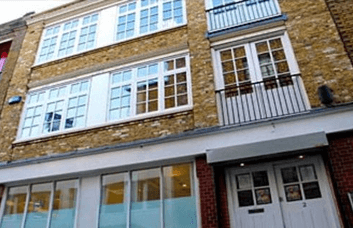 This Shoreditch office rental provides different sized units to accommodate all business models. 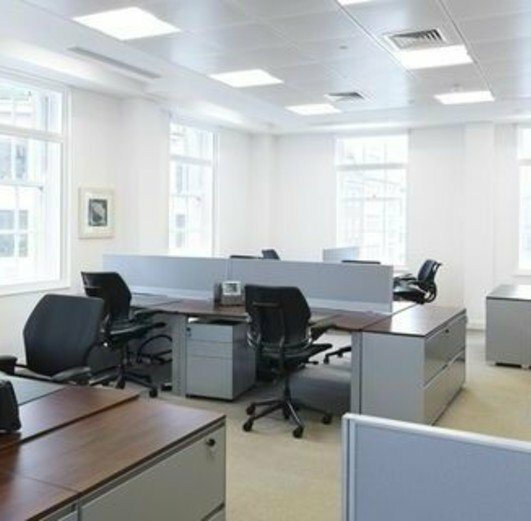 These cost effective offices in EC2 are offered on flexible all-inclusive leases. Serviced or non-Serviced rental terms can be agreed upon for securing unfurnished or furnished space. 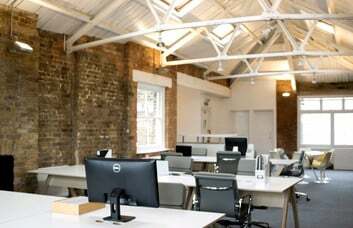 Firms who that are looking to move to Hoxton will find the area is home to a mix of start-up companies and global corporations such as the Google Campus. The Business Centre itself features security entry phones, central heating and 24 hour access to all clients. The layout benefits from large sash windows providing excellent natural daylight. 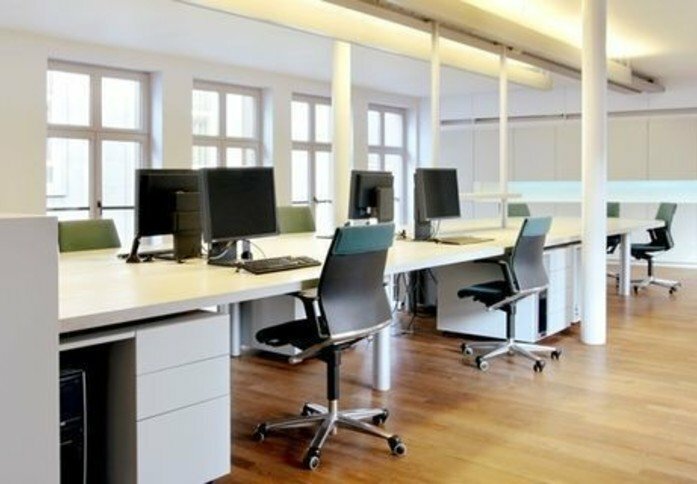 Units can be optionally fitted with telecoms, data cabling, voicemail resources and internet connections. 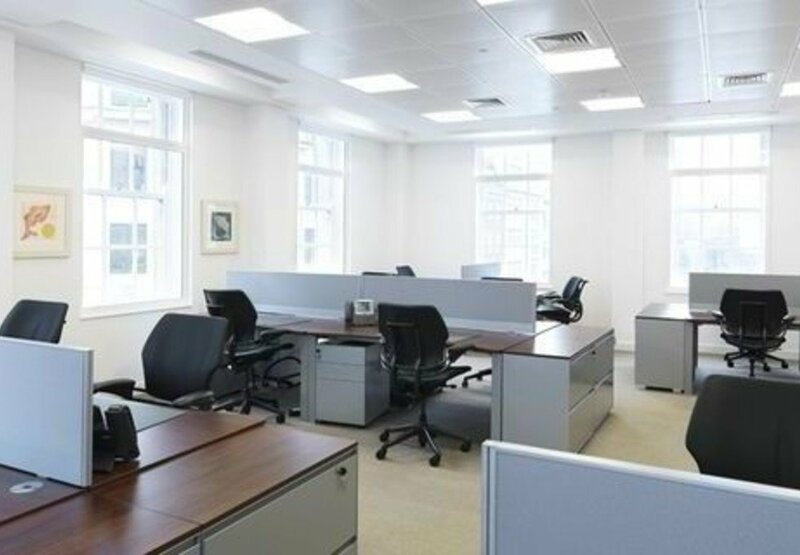 Tenants can also secure use of break-out areas, a business lounge and shower rooms. Catering facilities are located in-house while disabled access is offered throughout the property. 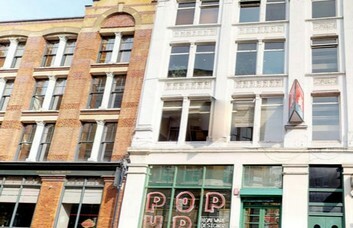 This buzzing area of London presents many great bars, cafes and trendy shops right on the office property's doorstep. Other areas surrounding the site include Hoxton, Brick Lane and Barbican. Access to the West End and other areas of London is fast and convenient from a range of tube stops. Old Street Station provides access to the Northern and National Rail lines and is only six minutes away on foot. Alternatively, Shoreditch High Street serves London Overground access and is at a similar distance. 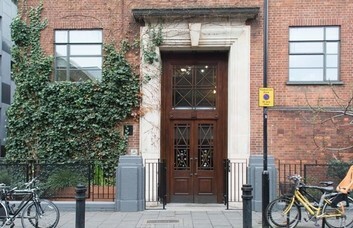 The Central, Hammersmith & City, Circle and Metropolitan lines are a ten minute walk away at Liverpool Street Station.